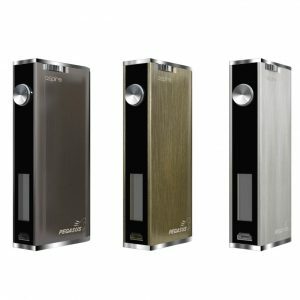 The Voopoo Drag 157W Mod brings the use of a PC App to fine tune settings. 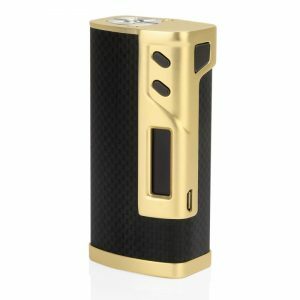 The Voopoo Drag 157W Mod is another great product by VooPoo brand, bringing the use of a PC App to fine tune settings. Not only is customization insane, but the chip itself is great. 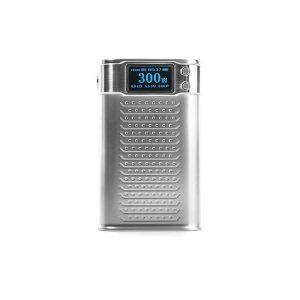 Due to the technology of the Gene Chip, it is possible to fire this device in a whopping 0.025 seconds, one of the most impressive times in the vaping world. This device is able to output from 5 watts, all the way to 157 watts, as the name implies. The power output is always reliable and accurate due to the chip’s 95% efficiency rating. The capabilities of this product are further expanded by its temperature control feature, incorporating a 200 to 600 degree Fahrenheit output range. 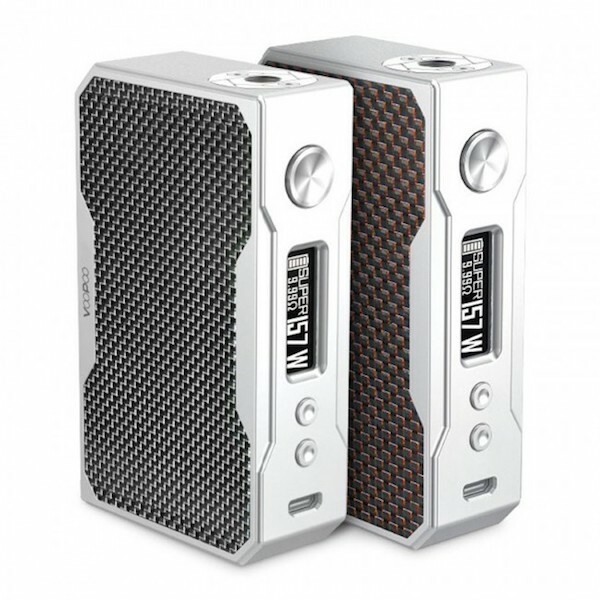 On top of the Drag’s great performance lays an intriguing design, sporting a beautiful zinc alloy chassis with a carbon fiber accent panel. The Voopoo Drag is great for any vaper, whether you’re looking for good performance or a personalized experience. All the settings are changed using the before mentioned app, which can allow even a novice user to get accustomed to this box mod.